Custom minting is a popular option for a lot of people who are collecting artisan rounds and bullion. Bullion collectors most often want the best deals possible and with the increasing popularity of artisan mint rounds they are also looking to expand their collections. So we offer custom minting. And what we mean by that is. You send in your silver, gold or scrap metals. And we strike it for you at our striking fees. One of the most popular things we have noticed is that of the SS. Giarsoppa Shipwreck Silver rounds that come in to be struck as treasure cobs. 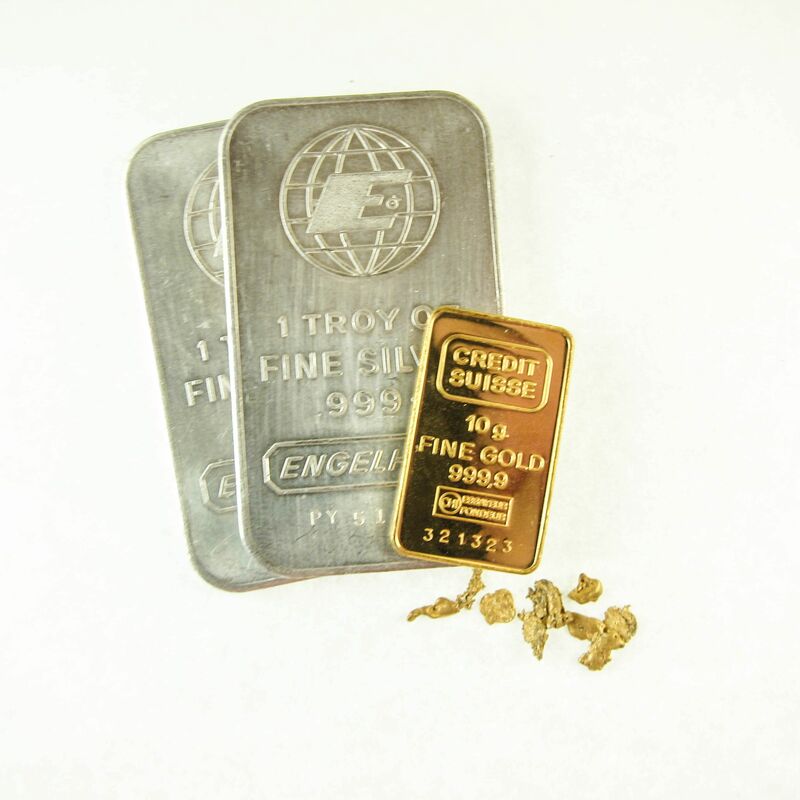 It will please you to know that we document the refining and minting of all silver shipped in to us. But most importantly that of historical significance. And we issue Certificate of Authenticity and origin papers for each piece that comes with documentation. Minting fees can be found under most of our house mint coins. But you may also mix and match or even design your own ( see custom dies below ) if you prefer. A simple contract is drawn up for the job that both the provider of the metals and the mint master signs. You can send in as little as 1 ozt at a time. Pay a flat rate per strike. Or accept what we have dubbed the "Quinto". Meaning you are giving a percentage of the silver sent in, to the mint as payment. Which is equivalent to 20 to 30$ per strike in silver depending on the pieces you select. The more you buy, the less the fees. Keep in mind that turn around time can sometimes take up to 1 week. We are an active mint. So we make sure all orders prior to yours are taken care of first. SaintAugustineMint@Gmail.com to begin your inquiry. Everything begins with artwork. A basic concept of the coin, token or jewelry design is drawn up on a piece of paper and then fine tuned until we settle on a final design. This process can take days, weeks to even months. Hours and days can be spent just arranging lettering, images and font styles. It is a rigorous process. But the more carefully planned and thought out a die design is. The better the coining die will be. Once the artwork for the dies has been finalized. It is then scaled down to the size of the piece that will end up being struck. And then moves on to our engraving department. There it is carefully examined and all pieces of the die design measured and noted before engraving. We make nearly all of our coining dies in the old tradition of hand engraving so depending on the intricacy of the design. The process can take anywhere from several days to several weeks per die, depending on how intricate the design is. When its time to engrave. The master artwork is set over head the engraving station for our engraver to reference as the die is created. A series of marks and lines are put onto the steel that is pre-prepped to become coining dies. From there the engraving process begins. First shallow cuts are made that outline each part of the design and then the die is cut down to its striking depth. The finer details are done in bulino. And employ the use of very small and very fine line gravers made from carbide steel. The skill it takes to make a sharp looking die is difficult. But it is what makes our mint, an artisan mint. As every piece struck from the dies are pieces of art. Weather it be dies for printing, stamps, hallmarks or coining dies for use in tokens, medals, or bullion coinage. Depending on the production number. We may engrave a set of master punches that can be used to create several sets of dies. As dies wear out with time. Master punches are a good idea when a production run is high or planned to last as long as possible. A master punch is essentially, a very small die that is engraved with the image appearing as it would on the final coin, token or medal. And is tempered to harden. When master punches are used. The dies are prepped in a high temperature furnace until the steel is hot enough to take a heavy blow from the master punches. Each punch is carefully aligned and hit with a hammer blow leaving an impression in the die. Sometimes the process is repeated until the proper depth is achieved and the dies are done. The use of master punches was the traditional method employed by nearly all mints prior to more modern technology such as pantographs and computer run engraving. The use of master punches is costly if you only plan to have a small run of pieces. But if someone is wanting a production run that can produce thousands of pieces this option is the option best suited for it. For example, if one plans to produce bullion coins every year with the design nearly identical, but with minor changes each year such as dates or special marks. The master punches are there for the next generation of dies. And the process is much quicker than engraving dies from scratch all over again. Since we mainly work producing dies under contract. We respect your artwork and are happy to sign non disclosure agreements when you submit your artwork. Prices will vary based on your artwork and the types of dies, or die you wish to have created. A general price will be quoted after viewing your artwork. But may not always reflect the overall cost of die production. This a deposit may be part of your contract. This is most common with coining dies of intricate design. If you agree to have dies made through us. A legally binding contract will be drawn up and both parties will sign the contract in agreement that both parties fulfill the contract. If you decide that we, the mint will produce the pieces for you. It will reflect in the contract as well. IE, you supply the raw materials to be struck. We do the striking. Once a project is begun,and the dies are in progress of being made and you wish to cancel. You must contact us immediately to put a stop to that order. Based on the original design of our contract an opt out fee will be incurred depending on the original arrangement. And is non-refundable as are die costs and hours logged. The remainder of the fees will be refunded if any depending where the project is at. If you are on a pay as you go plan. But wish to put a stop hold on the project due to funding reasons. We will allow 60 days until we start to charge a 10$ a month fee to hold your project. If you do not file a stop hold within 30 days. The project will be terminated. If your project is terminated. And you wish to have it reinstated you must contact us as soon as possible to work out the details.